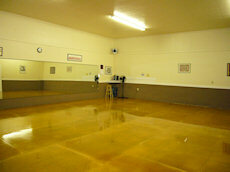 Our studio has been in existence since 1976. 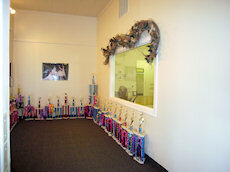 We started under the name of Dance-Arts School in the VFW Hall located on Hiland Avenue in Burley. 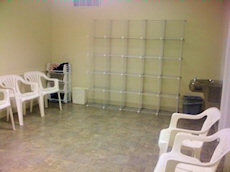 In 1999, we were able to purchase property on Oakley Avenue and turned the building into three studios, a store, a lobby, a dressing room with two bathrooms and a nursery and teachers lounge. 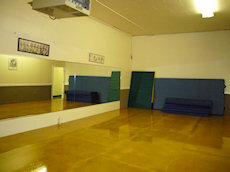 In 1997, our daughter, Jessica opened up a studio in Nampa, Idaho and we decided to name our studios Centre Stage Studios of Dance and Performing Arts and we operated both studios from 1997 until May 2010. Due to moving to Utah and a new baby, Jessica decided to sell the Nampa Centre Stage Studios and do freelance choreography. Jessica is currently teaching at The Pointe Academy. Centre Stage Studios, Burley and The Pointe have formed a liason to allow Centre Stage students the opportunity to attend many of the workshops The Pointe Academy offers. 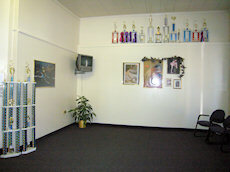 The Pointe Academy is also the home base of the famous Odyssey Dance Theatre. 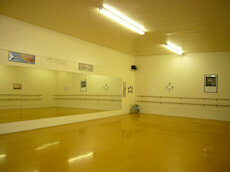 Burley Centre Stage will continue to teach students eager to pursue their talent in dance education. We provide quality instructors who care a great deal about their students. We teach everyone from beginners to advanced ages 3-18. While we realize that not all our students will pursue a career in dance, we believe that each and every student will benefit from the discipline of taking dance classes and being on a team performing and competing. Besides developing a talent, these students will learn life lessons that will help them in any of their future endeavors.